A) If your group is paying for you, you and your maid of honor should be mindful of that in the choices you make for the itinerary. B) It’s also not a bad idea to offer to buy everyone a round of drinks or a meal to show your sincere thanks and gratitude for this gift. It’s important for whoever is coordinating the trip to make sure everyone in the group is okay taking on this added expense—it might be out of some guests’ budgets, and you don’t want to spend their money for them without getting consent. 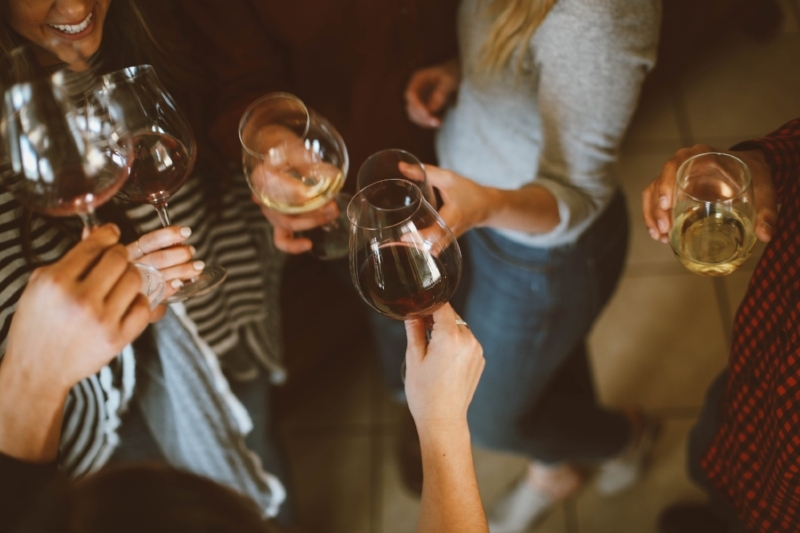 They’re likely happy to chip in for a few meals or drinks, but maybe not the whole weekend—especially if it’s a destination bachelorette party with lots of associated costs. Considerations to be mindful of, but ultimately, with a crew of your best women by your side, memories and a fun party trump all!